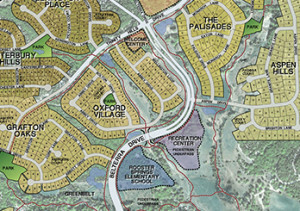 La Cima San Marcos Helps Create One of the Largest Urban Preserves in the U.S.
With property situated in the picturesque Texas Hill Country just 5 minutes west of I-35 and San Marcos, developers of the La Cima master planned community have worked with Hays County to create a 700-acre perpetual habitat conservation preserve. This addition brings the total acreage of contiguous parkland in this area to over 1,800 acres, making it one of the largest urban preserves and trail systems in the nation. Officials from the County, City of San Marcos, and the La Cima Development Group celebrated the creation of the preserve at a ceremony last month. San Marcos has been named the fastest growing city in the country for the past 3 years in a row. “This preserve allows us to strike the right balance between important conservation and environmental goals and our economic development goals,” Precinct 3 Commissioner Will Conley said. Hays County created a Regional Habitat Conservation Plan (RHCP) in July 2013 to allow the County to work directly with the U.S. Fish & Wildlife Service to obtain fast tracked certification and mitigation credits for Endangered Species Act compliance, rather than going through the historically lengthy process with the Federal Government. 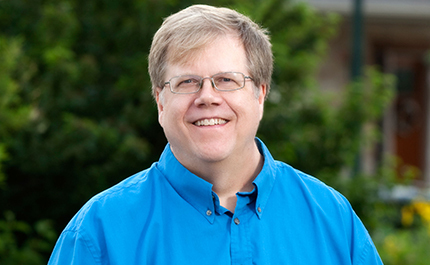 This easier process has allowed the County and real estate developments to save a significant amount of time and money. The La Cima 700-acre preserve is the first property in the County’s RHCP. County officials say the conservation bank credits from the RHCP will enable them to create a perpetual fund that will last at least three decades, allowing for the purchase of additional preserve lands in the future. 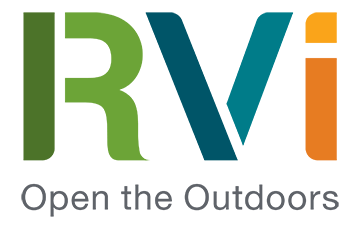 The La Cima development team has been collaborating with the City of San Marcos and Hays County for over 3 years to set the framework for development of the La Cima community. The master-planned development will have approximately 2,400 single-family homes with a variety of lot sizes, with the initial lots planned for delivery in Fall 2016. La Cima intends to differentiate itself through the celebration of its unique Texas Hill Country. The community will have hundreds of acres of open space and miles of trails and greenbelts that connect to the neighboring 1,800 acre preserve and trail system created with the addition of La Cima preserve. La Cima will be a “Live in Nature, Work in Nature, and Play in Nature” master-planned community located only 5 minutes from the I-35 corridor. 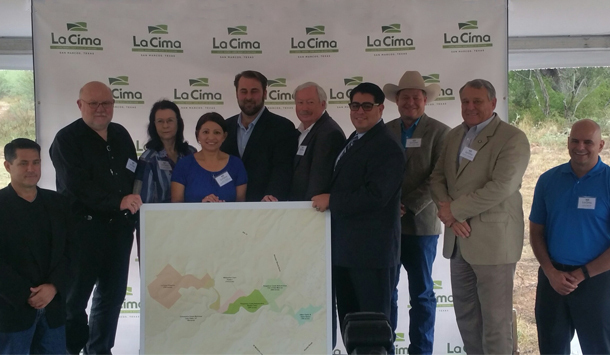 RVi is proud to be providing planning and landscape architecture services for La Cima. 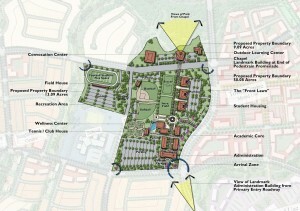 How can I get updates on how this development is unfolding? My wife and I are looking to move from Buda to either San Marcos or New Braunfels. You can visit http://www.lacimatx.com. Follow the link “For More Information” on the main navigation menu. Thanks for your interest!